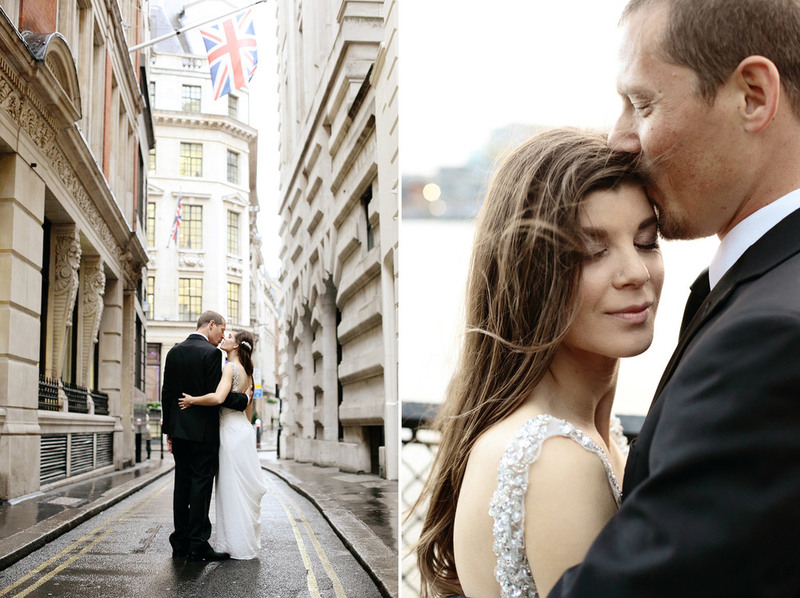 Natural photography for elopement wedding in London - Renee and Abraham. Renne and Abraham are two Californians who went on a European trip before the birth of their baby next year. 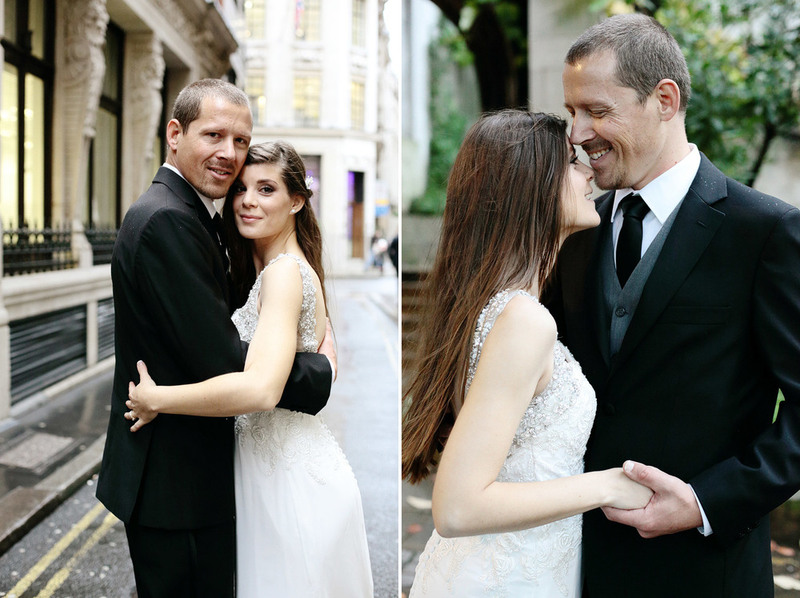 They decided to elope and have an intimate blessing during their stay in London. For someone who is used to sunshine, London was probably a big shock to them with drizzly November rain and gale force winds. At least they've got a full experience of the ever so changing British weather! I met Renee and Abraham at the Dutch Centre, where they had a beautiful and emotional humanist blessing conducted by the lovely Hannah. They read out their personal vows to each other and there were some happy tears. After the ceremony we had some time before it got dark, so we went for a stroll around the city to take some photos.